Organizations in the industry complete their projects by employing internal resources. However, when any additional specialized resources are needed, they have to reach out to agencies having that extra resource. 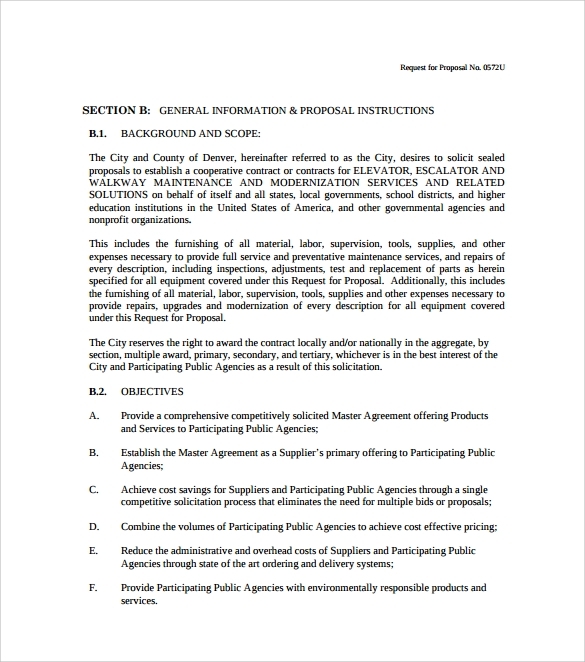 In order to do this, they issue a request for proposal or an RFP as it is abbreviated. RFPs should contain all the information about the resource required so that bidders can understand the requirement in totality and fulfill it quickly and to the satisfaction of their clients in Business Proposal Letters. 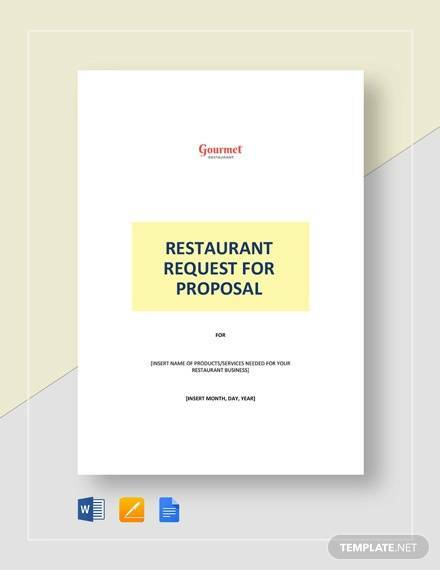 The RFP should contain relevant information about the organization that is ordering the resources, their project details for which the resources are required and an estimate of the quantity of resources required. The primary objective of the Request for Proposal template is to locate some sources or vendors who can supply the company with the resources it requires to complete its project. Along with the price of the resource, other criteria will come into play when deciding whom to award the contract to provide resources. When companies float a request for proposal in times of resource crunch, they also float a sample proposal template. This template is a proforma proposal, which has the information about the quotation that the external agency will give the company floating the tenders for the scarce resources. Now people in the industry have started using such templates to order or bid for contracts. 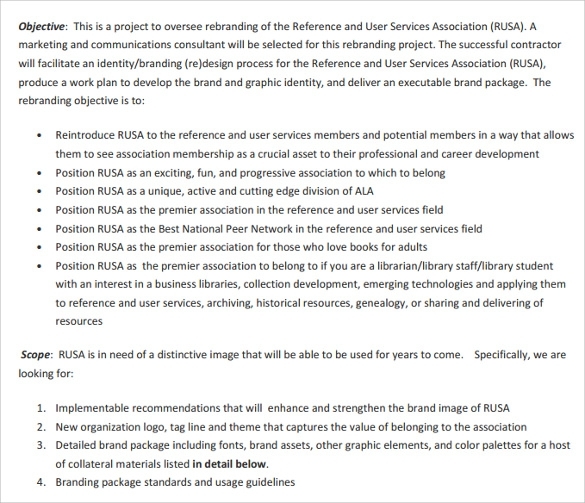 In branding projects, or in projects, which involves a company’s brand name, the company brings out a branding request proposal template, which lists down its resources required for its branding. When it floats such branding request proposal templates, it gets the exact services from vendors who have bid for branding the company. When a company orders resources from agencies, which has those resources, it floats a request for sample template. This document contains information both technical and non-technical about the sample required. It also informs the vendor when the sample will be returned back to him if the client or the company ordering the resources does not accept it. 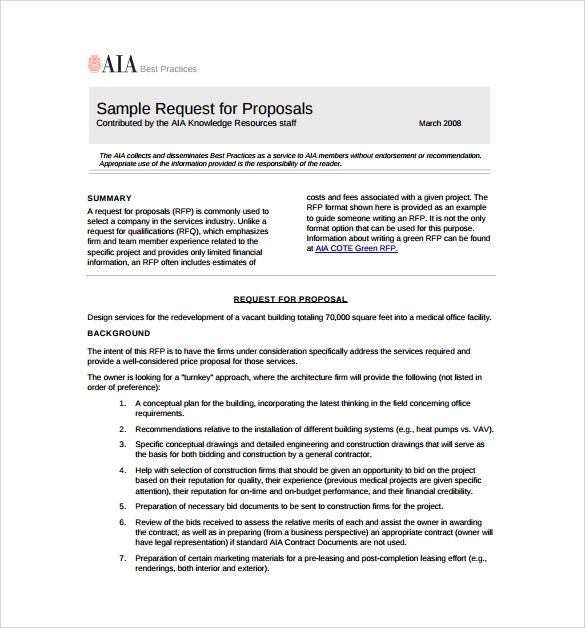 The purpose of a request for proposal template is to streamline the process of companies sending requests for resources. There are chances that some important data to describe the resource may be missed out by company personnel when they are sending out enquiries for resources. 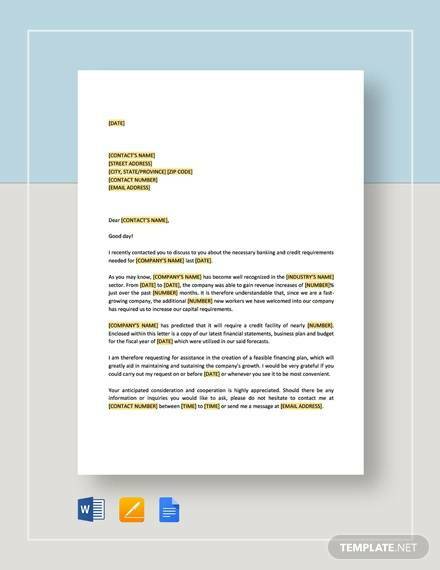 A request for proposal template and SEO Proposal Templates will help them include all the information in their documents. 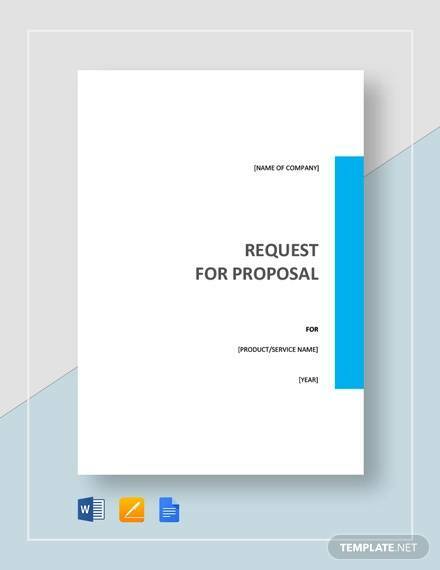 When talking of uses of a request for proposal template, it can be said that they are very useful in laying down the specifications of the resources required by companies. 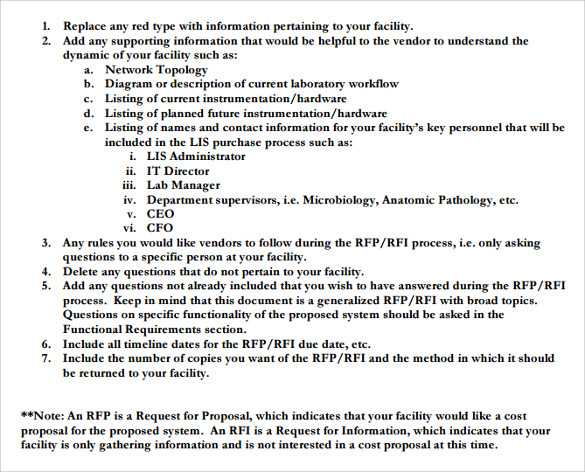 Apart from this, an RFP also helps to set a deadline by which the company may want resources. Talking of the target audience for request for proposal templates, these are made keeping in mind the requirements of the staff working in large companies who handle large amount of data. The Salary Proposal Templates help them describe their requires in a streamlined manner and avoid them missing any specifications. They are also targeted towards the suppliers who wish to bid for contracts for the supply of materials and services to large companies. Such RFPs are sent out by companies, which are involved in either manufacturing or providing a service on a large scale. Therefore, their target audience will be the suppliers of and the staff working in large companies. 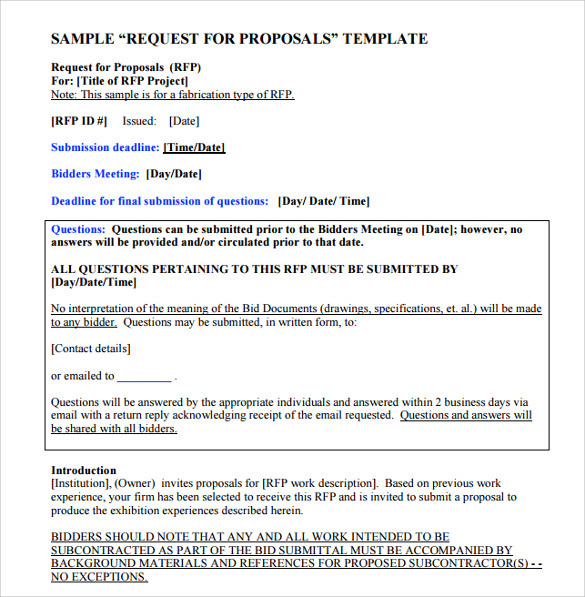 The benefits for request for proposal templates are the same as the uses of these templates. They help personnel in large companies streamline the process of ordering resources from their suppliers whether they be of products or services. An RFP helps the staff invite proposals from interested parties who would like to work with their company. 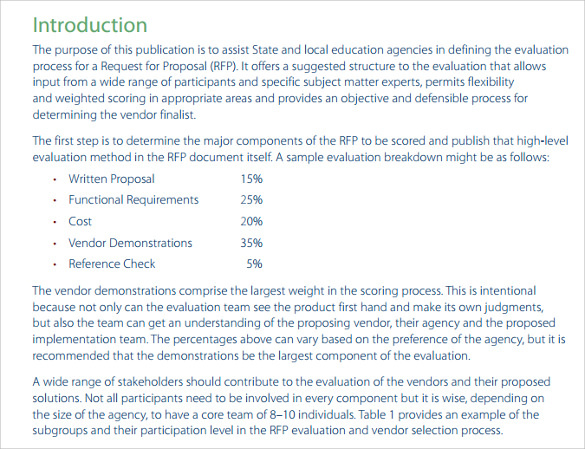 Apart from this, RFPs also help companies and their suppliers document the procurement process. When such documentation is done, information about a company’s projects can be retained for a longer period post project completion. Thus, we come across another benefit of RFPs. They help companies streamline their procurement process. Thus, we can understand from whatever is written above that a RFP is a very important document and is used by both manufacturing and service concerns to order resources from external suppliers. This is done because the companies lack the resources required for their projects. Under such circumstances, it becomes very necessary for companies to order the right amount of resources of the right type and quantity. 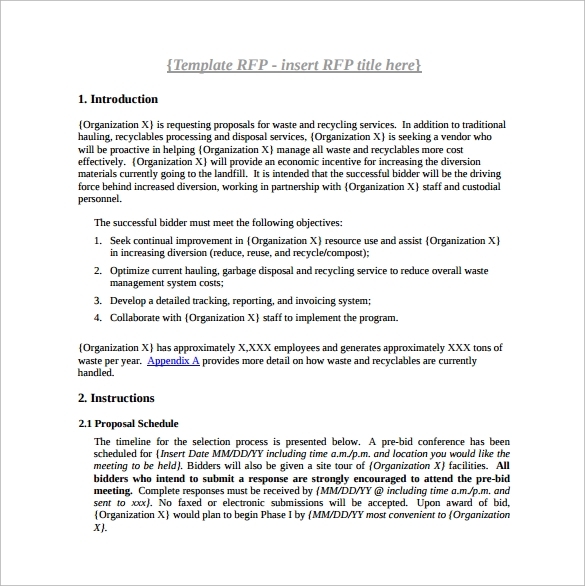 An RFP helps companies describe their requirements on paper.